‘Soorya’ or ‘Surya’ as it is often spelt in English is a Sanskrit word that means the Sun. How apt! In 2017, ienergytech embarked on the development of an in-house, bespoke software that would manage, on one platform, our Safety and Quality metrics. 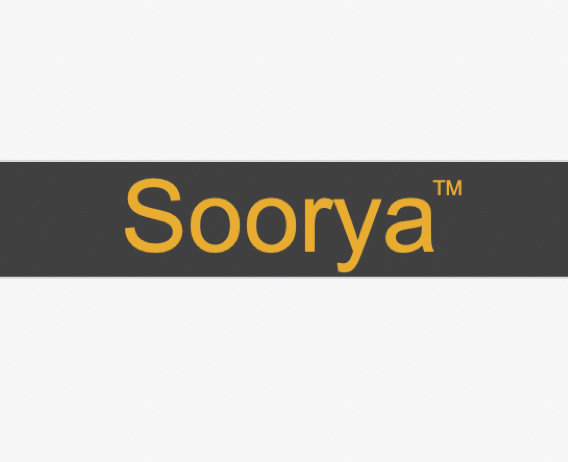 This software, ‘Soorya’ is now operational and is accessible via mobile and tablet devices as well as desktops. Through Soorya we can manage SWMS, JSAs, Designs, Financial data on a project, Testing & Commissioning, Quality Control through the life of the project, documentation control to satisfy the retailers and distributors, collection of serial numbers, production of customer manuals, etc. It is an evolving platform that we will keep building on into the future.